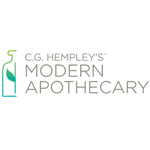 The Modern Apothecary is the premiere destination to buy CBD & Hemp Oil, Hemp Protein Powders, including Nutiva & Manitoba Harvest Shop Today! 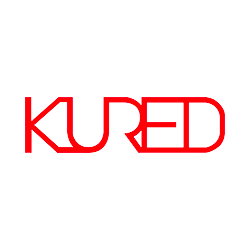 KURED is a socially-minded lifestyle CBD company founded to help pave the way CBD is viewed internationally. Based out of Colorado, KURED aims to put the customer first, providing hemp-derived CBD products. 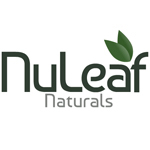 NuLeaf Naturals is an enthusiastic, Colorado based company dedicated to bringing our customers the highest grade of hemp-derived CBD (cannabidiol) enriched wellness products on the market. 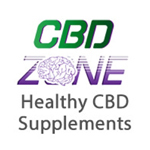 CBD Zone offers CBD supplements for a healthy lifestyle. All of the supplements are pure, safe, and affordable. Cannabidiol, or CBD, is an active constituent in the cannabis plant. There’s increasing evidence that CBD may have potential therapeutic benefits, including anticonvulsive, sedative, hypnotic, antipsychotic, and neuroprotective properties. It has been found in recent studies to have many different health benefits and very minimal side effects, if any at all.